Great fun and exercise for the kids! 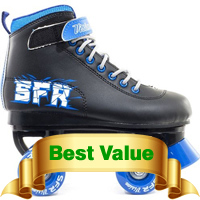 Fun and exercise are two words that go well together, and roller skates are a provider of that. 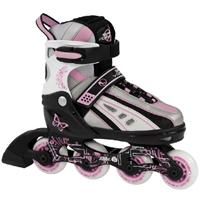 Your children will have a great reason enjoy the outdoors with these. 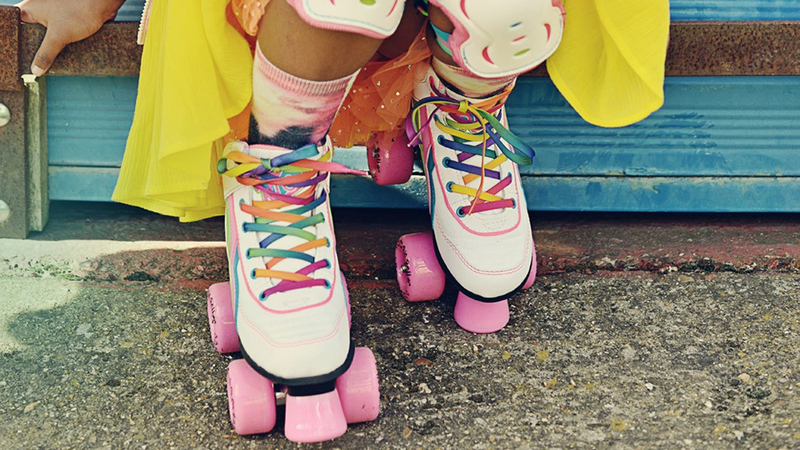 Here are 10 of the best roller skates for kids of 2018 below. 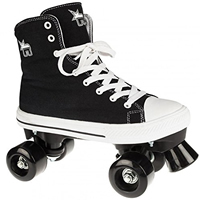 Looking for something a bit more casual yet just as fun for your kids? 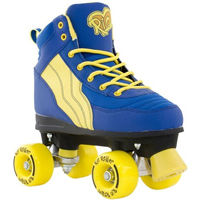 Then why not check out the incredibly popular roller shoes instead. 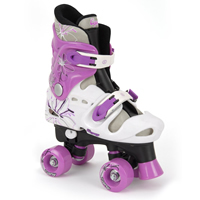 Type – What type of wheels do the kids roller skates have? 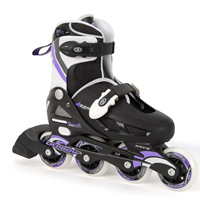 They will either be a quad type (offers more stability and better for beginners) or inline (a bit more difficult to balance but offers better manoeuvrability). Boot – What material is the boot constructed from? 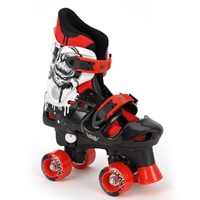 Chassis – What material is the underpart of the kids roller skates constructed from? 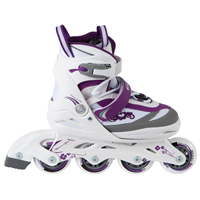 Wheels– Size and material of the wheels. 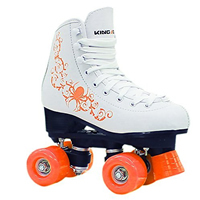 Bearings– These are installed on the wheels to reduce friction while they’re spinning. 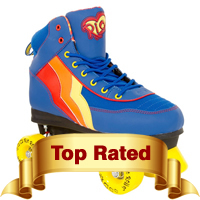 Stoppers – Most roller skates for kids have a large plastic cap at the back or front of the skates which acts as brakes.